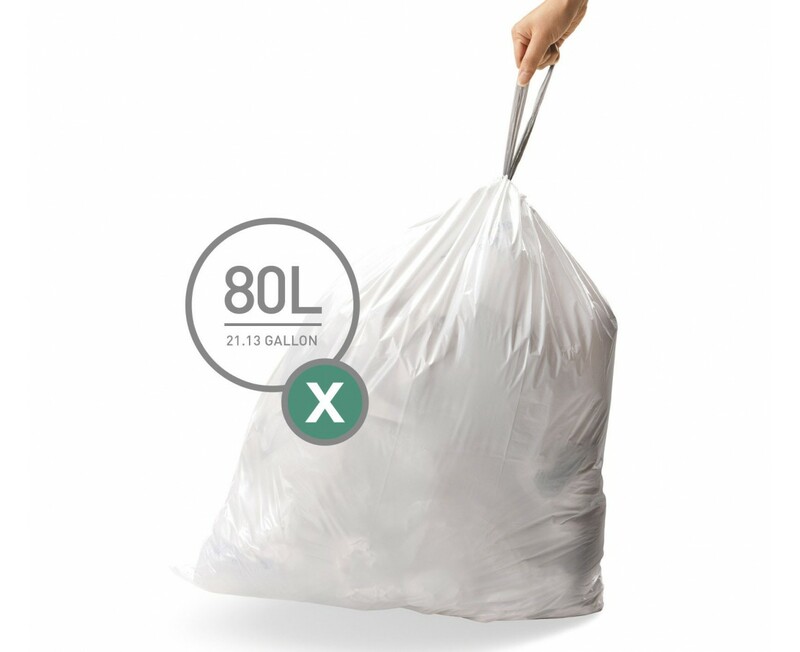 I was hesitant to spend this much money on a trash bag, but after using them for about a month-it was not a waste of money. They are durable, fit perfect and you really can fill them to the brim and not worry about them splitting out. Don't bother with any other liners....these are perfect fit, sturdy and last longer because I use fewer!